Our datas are managed by date which are included in each. 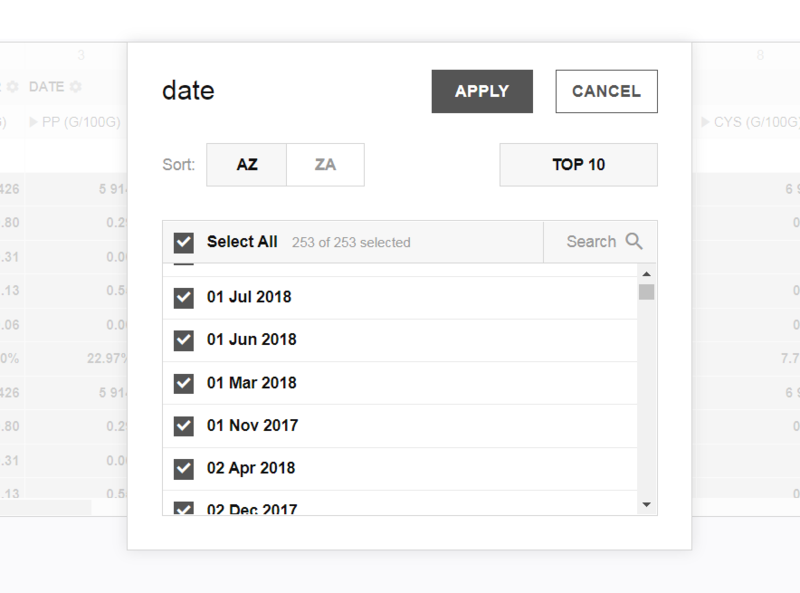 As you can see in the screenshot we must filter by day (and then they are shown in alphabetical order) how can we do a selection by month / year ? Thank you for your question. Please see the following video demonstration.